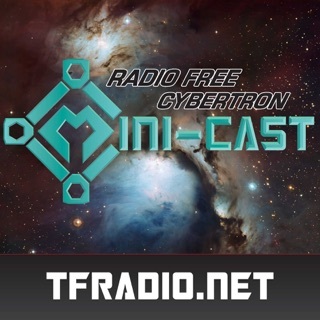 Radio Free Cybertron is The Transformers Podcast! The world’s first and best. We’ve been bringing you the latest from around the Transformers world since 1999! Weekly news and reviews on all the Transformers properties in the universe: Titans Return, Transformers 5: The Last Knight, Combiner Wars, Robots in Disguise, Transformers games, Earth Wars, Forged to Fight, or Devastation, Transformers 4: Age of Extinction, Transformers Prime, Rescue Bots, Fall of Cybertron, Transformers Legends, Botcon, IDW Comics, Marvel Comics, conventions, toy reviews, news, interviews and insights. 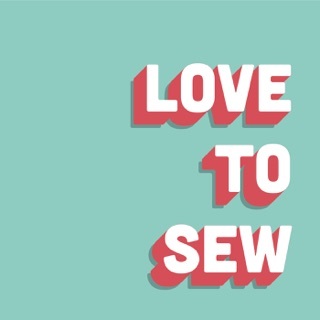 We bring you the news worth talking about and try to bring a smile to your face. Check out our review of Transformers 5: The Last Knight! 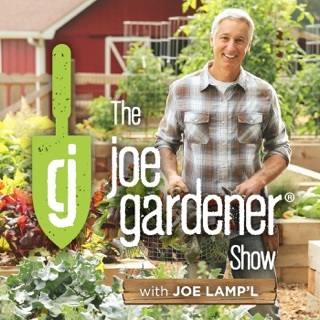 I have really enjoyed this show since I first heard it. It keeps gettting shorter please lengthen it a bit more. 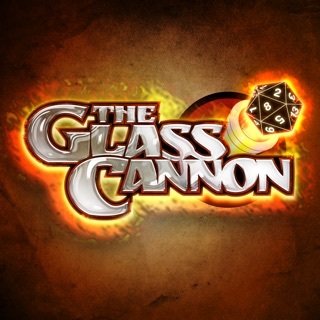 I listen on both itunes and stitcher. I enjoy the on going love of the super unicron lamps everyone wants. I like the stories about tao bao(sp). 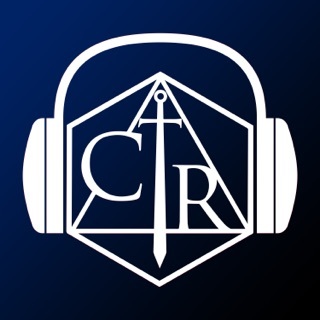 When I got my podcast set up orignally for launching another podcast about 3 years ago I bought thru amazon through you in face the lap top I writing on was bought contributing to RFC. I wanted to have a LARP at Joelanta but work got in the way. Anyway thank you for all the laughs and don I hope they finally give you a head master Arcee. Also I hope Massi(sp)doesn't attack too hard. 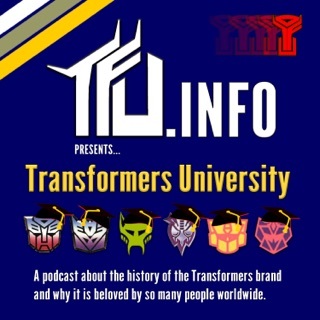 This is the best, first, and only Transformers podcast I listen to! Actually, my favorite wat to watch this is the live recording posted on YouTube Thursday (never seem to catch the live stream Wednesday night). 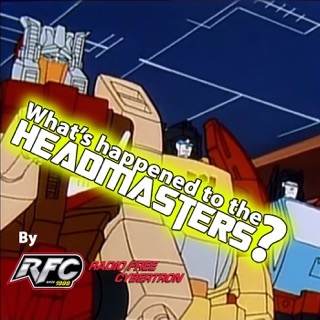 All of the 'casters have unique ideas to present to the fan community, but I relate most to Headmaster Don because he's a few months younger than me! 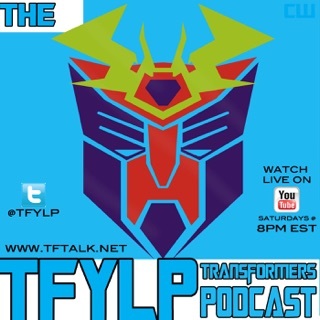 :) Here's to another 20 years in podcasting and Transformers fandom! 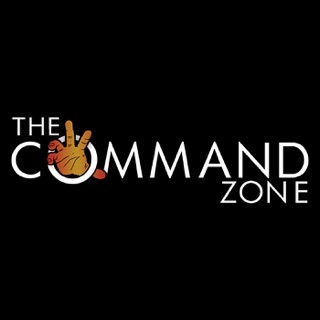 The original and still the best Transformers Podcast! 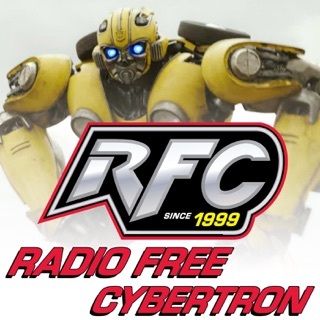 RFC should be any Transformers fan's first stop in the world of Transformers Podcasts. 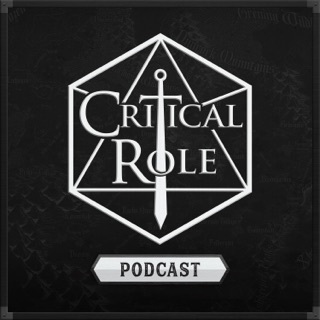 The RFC team provides the perfect mix of humor, varied and well informed opinions, bloody cat-attacks and a broad knowledge from decades in the TF collecting hobby. The recent expansion into "Minicasts" has been a welcome addition and their yearly Toy Fair coverage is comprehensive and thoroughly entertaining.